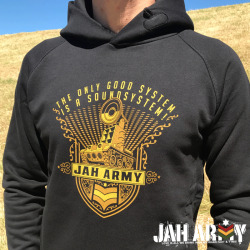 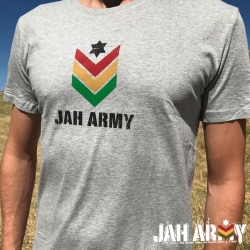 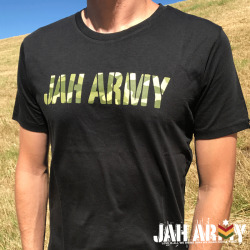 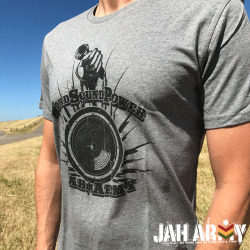 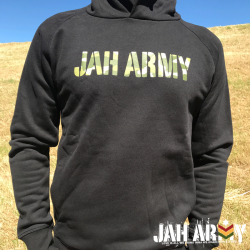 JAH ARMY HIGHWEAR is more than fashion – it’s a statement. 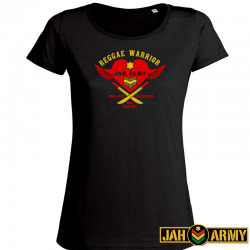 All of our designs have been made with nuff love & respect to the Roots & Culture of Reggae music which we love so much. 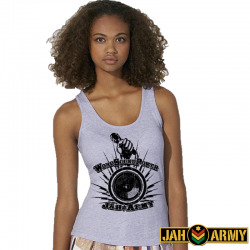 In order to contribute making this world a likkle better we are only using fair-traded organic cotton. 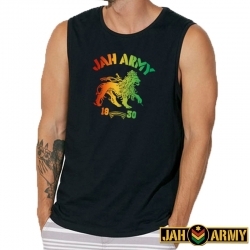 We have been searching longtime to find a manufacturer with the utmost transparency regarding origin of the garments and working conditions in the factories. 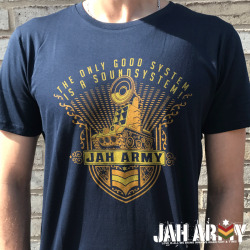 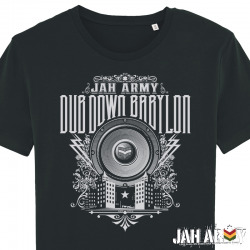 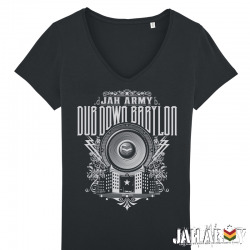 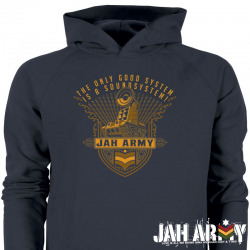 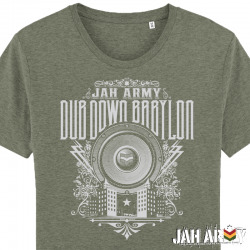 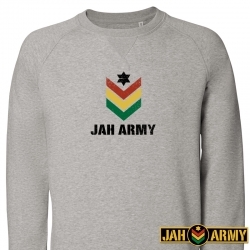 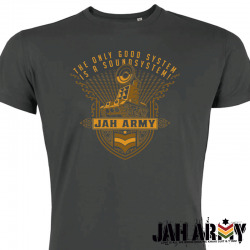 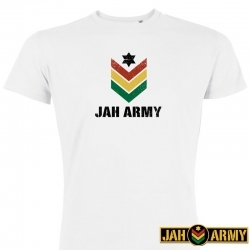 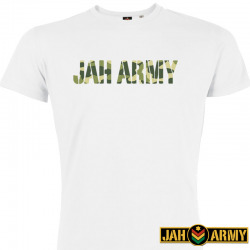 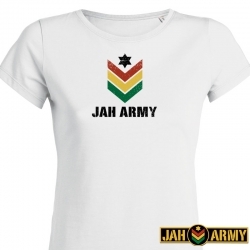 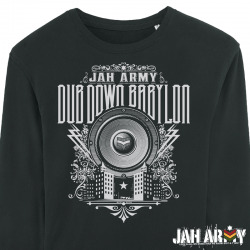 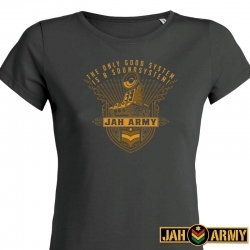 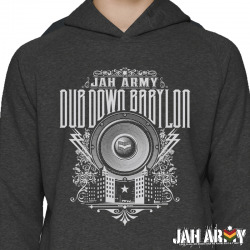 Jah Army is strikkly independent & heartical grassroots bizness from real people for real people.